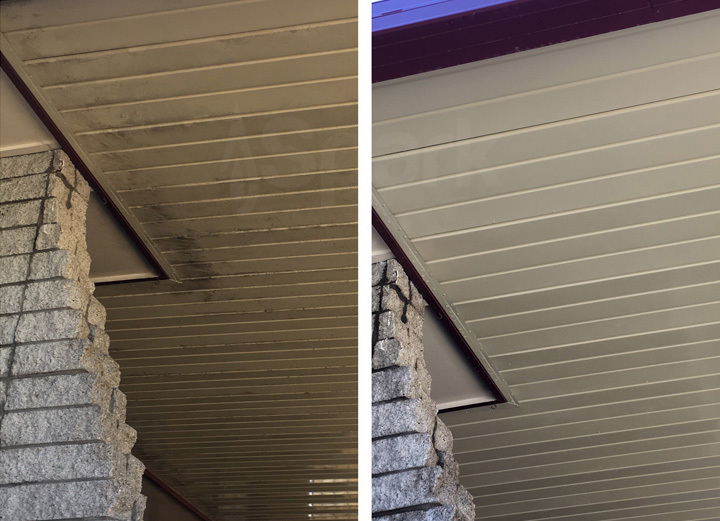 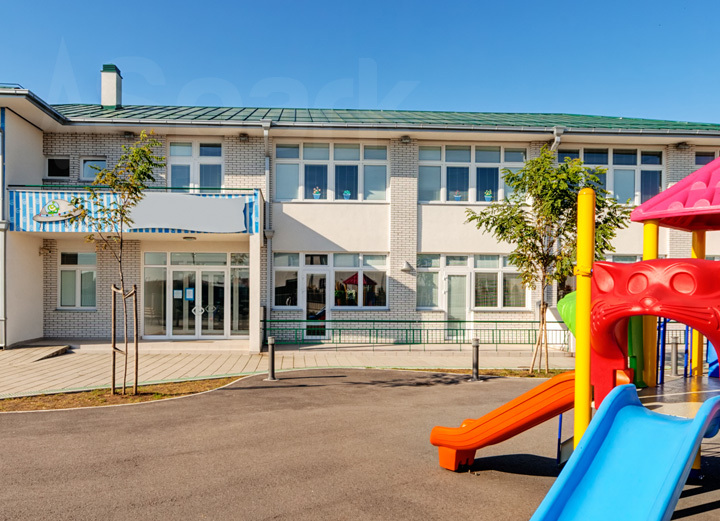 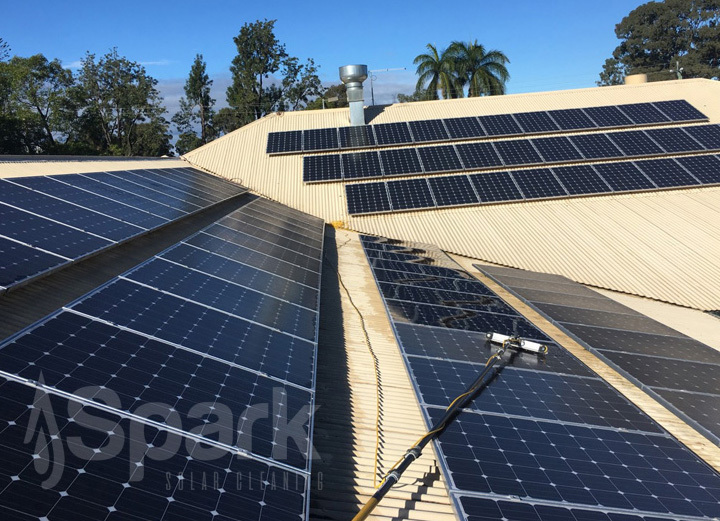 Regardless of how big or small your next exterior building cleaning project is, the Spark Exterior Cleaning team can deliver a result you'll be amazed by. 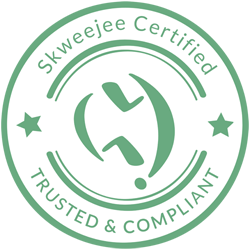 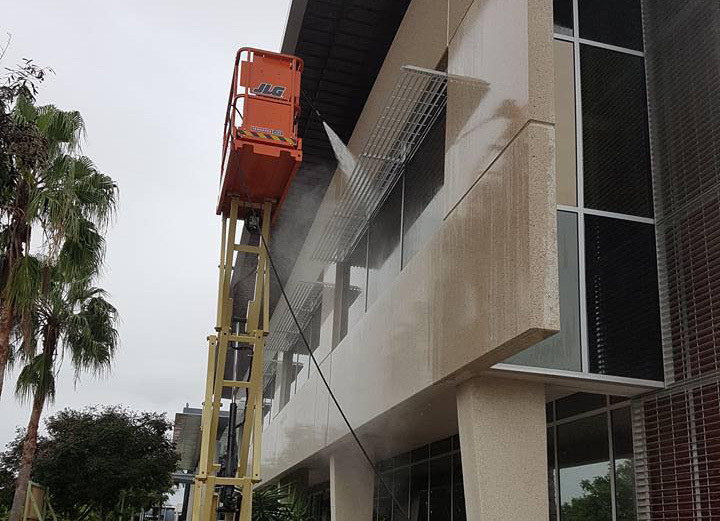 Whether it's thousands of square metres of concrete that needs high pressure cleaning in Brisbane, walls of glass that need to sparkle with window cleaning in Toowoomba or roofs that need rejuvenating with soft washing in Stanthorpe, our team are trained and certified to clean anything and work anywhere. 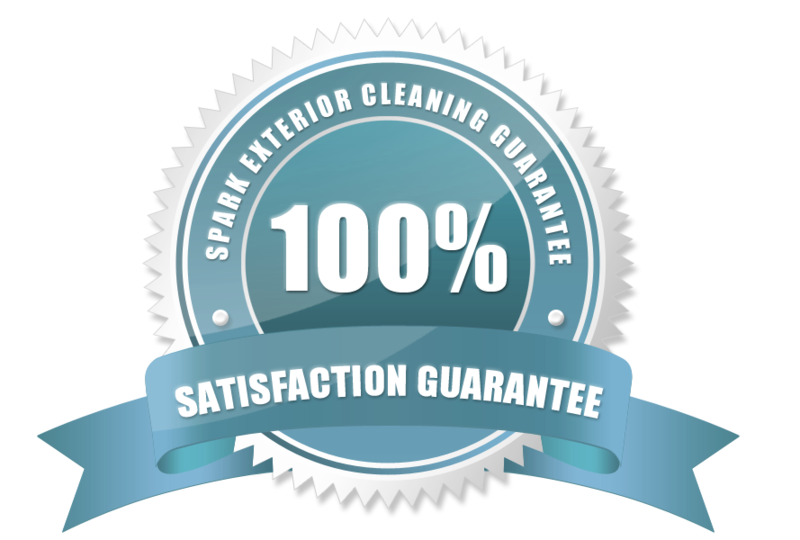 Body corporate cleaning services and Strata exterior cleaning are what we do best, with equipped vehicles and a team with years of experience, Spark are ready to take care of you. 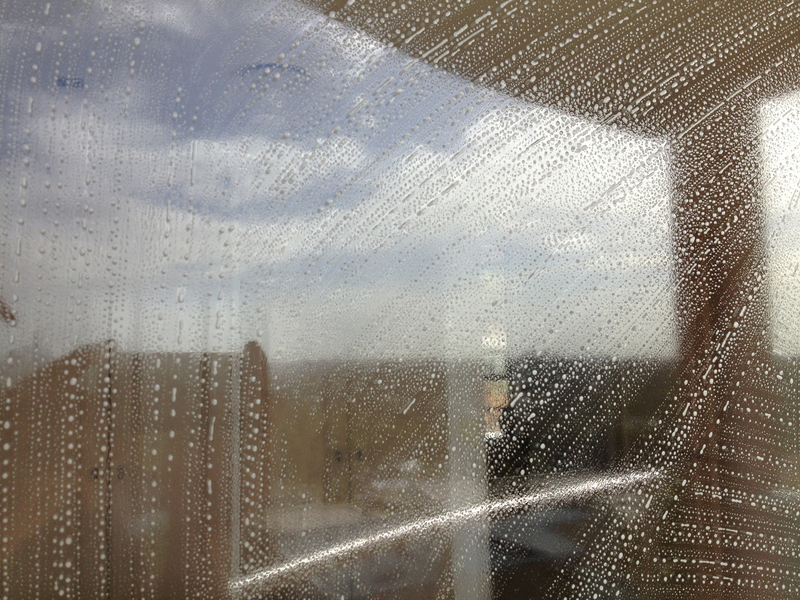 Managing properties is an all consuming business, so why not let us take care of the cleaning. 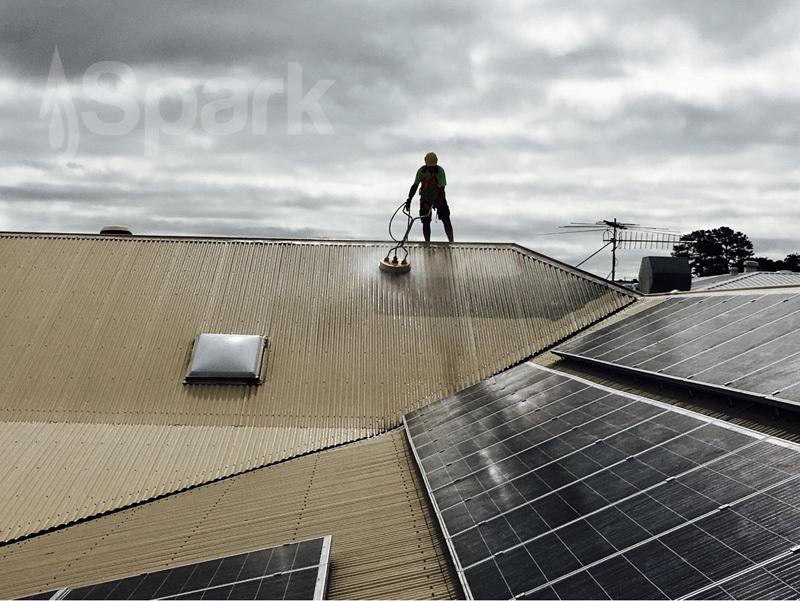 Text "CALL ME" to 0420 213 145 now for a call back from Spark or MESSAGE US.